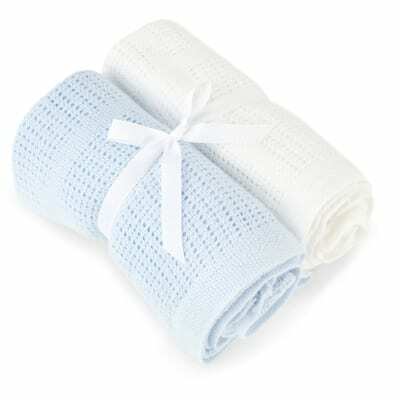 At Baby Elegance we want to make your nursery a beautiful place for you to spend time with your little bundle of joy. 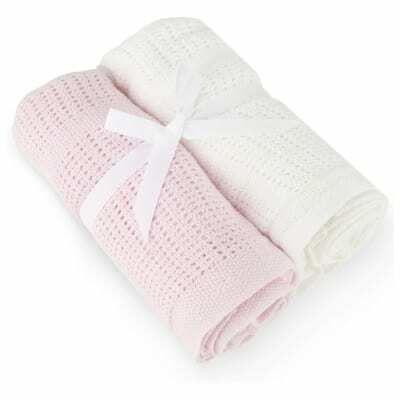 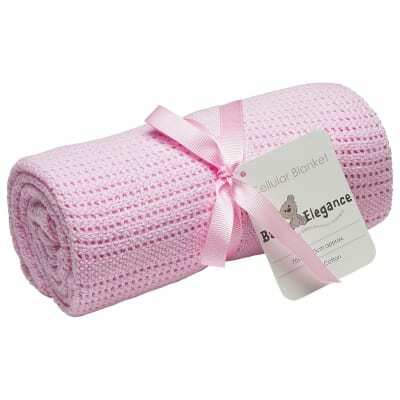 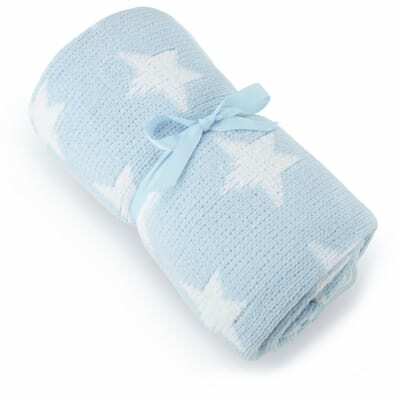 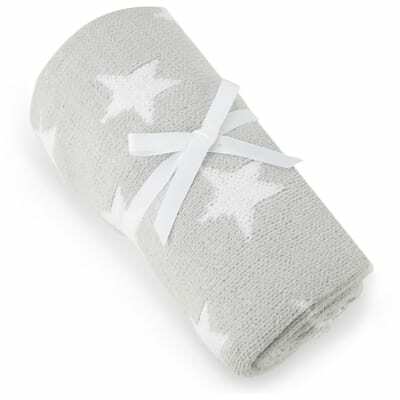 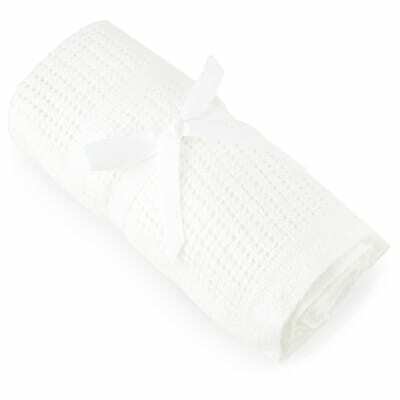 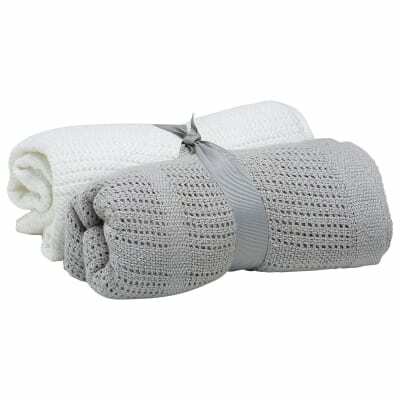 We have a huge range of bedding and accessories to match any nursery. 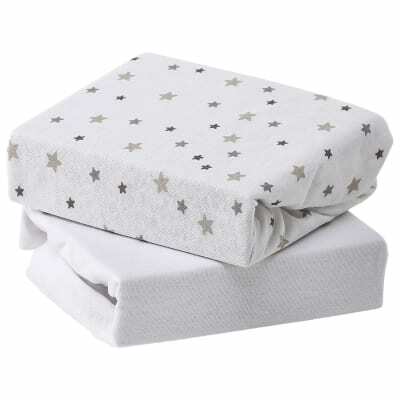 From our star ted bedding sets to our beautifully soft fitted sheets we have what you need.